Maybe you have been following, or maybe you are new. Regardless, "Welcome!" So, why did I do it? Why attempt a Kickstarter when I could do other things to get my book out there? With so many different opinions I can only be happy with what I feel is best for this book, and that is to move forward. Well, back to the Kickstarter. I only have 24 days left to fund or fail. It doesn't hurt to try and reach my goal, so I am giving it my all for the entire month. I basically eat, breathe, think, dream, email, tweet, share, speak about spreading the word and getting this out to the masses. I'm putting in as much time, emotional energy and excitement to get this funded! 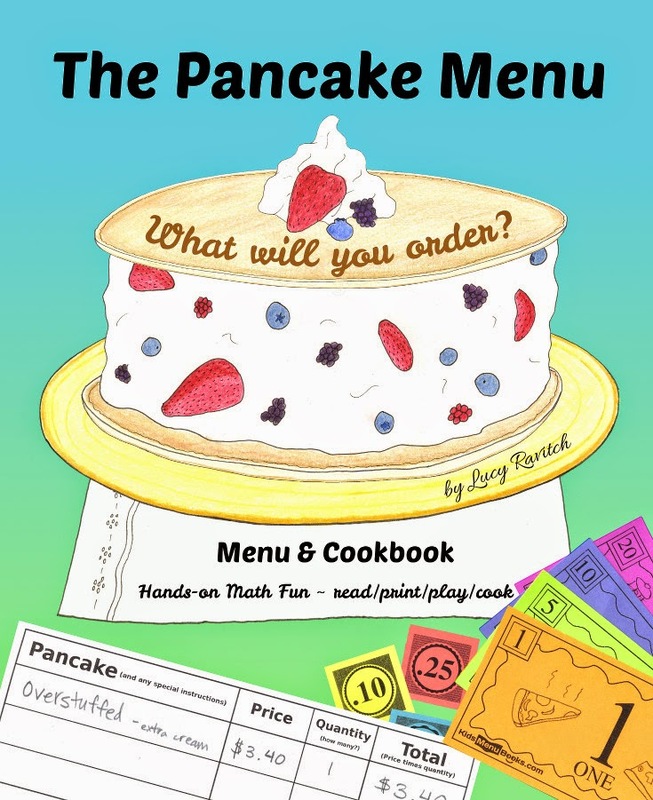 I want you to have a hardcover of this--The Pancake Menu: What will you order? If you like the idea, please help get the word out. It only runs this month! 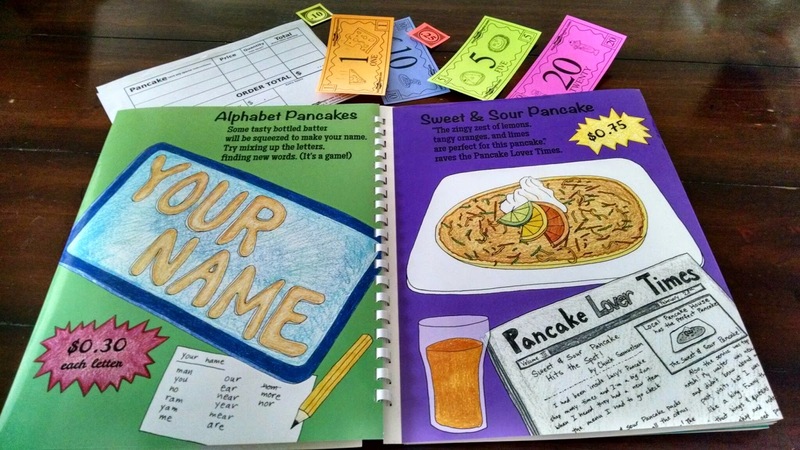 It's a mad dash for me to prove that this is a worthwhile concept and idea: Get kids playing with math, whether they play with the money and ordering sheets, make the pancakes from the recipes in the book, or just think about what pancakes they would order. I have various ways you can help! It speaks a lot to people if what you are sharing has been personally backed by you. I also have 1/4 sheet printable flyers you can give out HERE. Share about it on FB and other places, that is super easy but not everyone may see it (doing it a few times a week would be a great way to help fund it). Pin an image of the book cover or use my favorite one below (at the very bottom)! Post about it on your blog or to your contacts. 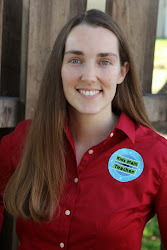 I'm happy to do a blog interview if you'd like. Thank you for all of your efforts and support. Don't forget if you want a bonus for doing these things you can enter my giveaway. You're the best! I wouldn't be where I am now without my family, friends, supporters, and my faith. Will you be able to support this? I'd love to hear how you've share it so I can give you a big THANK YOU! I pinned your book: http://www.pinterest.com/pin/138415388523549088/ I'm cheering for you to succeed! Hope it works out for you, I would love to get this book in the hands of my students. I supported it, shared in on Facebook and Pinterest and will continue to do so as the month rolls on!